College freshmen rarely know what they’re getting themselves into when they move out of their parents' house for the first time. If you know someone who’s starting classes this fall and living in a dorm or new apartment, then consider building them a custom care package. With just a few discount store items from your local Dollar Tree, you can make them feel warm and welcome in their new environment — without busting your budget. College kids are frequently low of groceries, so including some in their personal care package can make a world of difference. Be sure to throw in some microwavable food, as well as snacks and drinks. 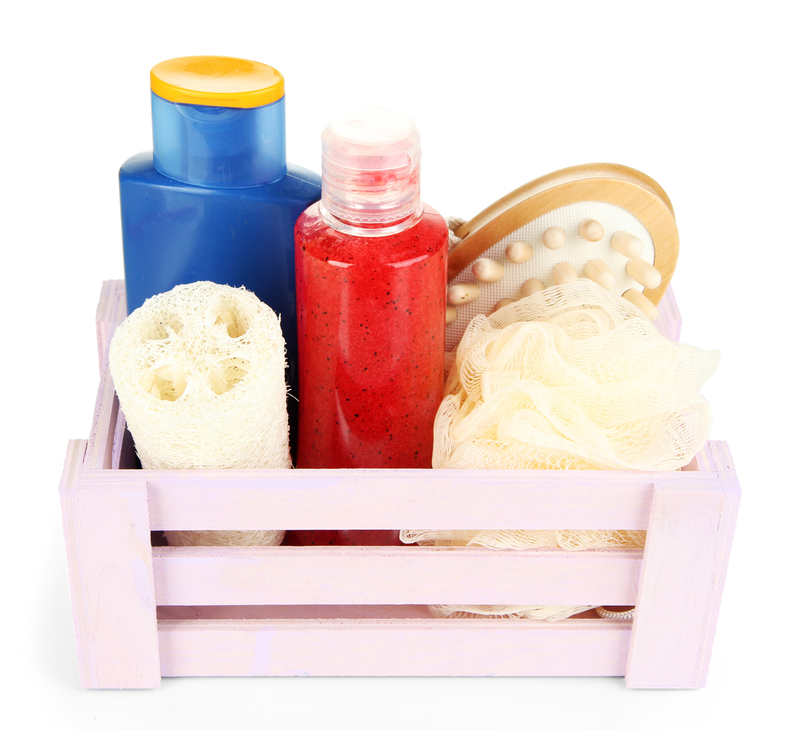 Personal hygiene items like deodorant, soap, razors, shampoo and conditioner are all great add-ins as young adults aren’t used to buying these products. You could even include ibuprofen and cold medicine to make sure they’re fully set up with all the essentials. While it’s important to stock up on household items, don’t forget to prepare them for class. Include all-new pens, pencils, notebooks and highlighters in their care package, and your new college student will have everything they need! Visit Your Local Dollar Tree to Start Building Your Kit Today! If you want to make a college survival kit for a loved one, then visit your local Dollar Tree today! With all items costing just $1, you’ll be able to create a meaningful — and expensive — gift.